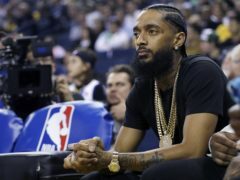 Nipsey Hussle’s girlfriend has said she is “completely lost” after the Grammy-nominated rapper was shot dead aged 33. 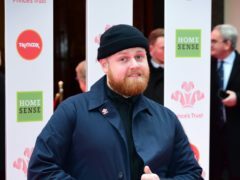 Ava Max and Tom Walker are among the biggest-selling artists of the year so far in the UK, according to the latest figures. 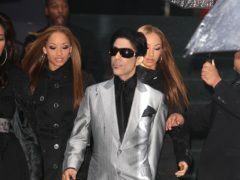 A sought-after soundtrack created by Prince for a Versace catwalk is to be released on tape to mark Record Store Day. 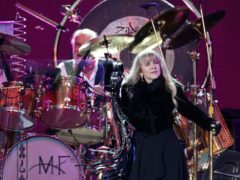 Fleetwood Mac has been forced to cancel a concert in Boston, Massachusetts, after one of the band fell ill. 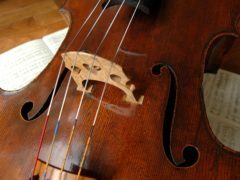 Seven leading UK charities have called for better mental health support for musicians working in the classical world.